54. Jaffer Rahimtullah (Rahimtoola) - page 222 | Ismaili.NET - Heritage F.I.E.L.D. Jaffer Rahimtulla was gifted with conspicuous literary talent and he was well versed in the Persian language. 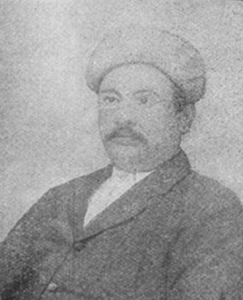 He published his book, 'The History of the Khojas' in Gujrati on September 30, 1905 and dedicated it in the name of Imam Sultan Mohammed Shah after getting gracious permission. It is divided into 30 small chapters in 287 pages.